The upcoming episode of Star Plus’ new show Yeh Rishtey Hain Pyaar Ke is up for some major drama. 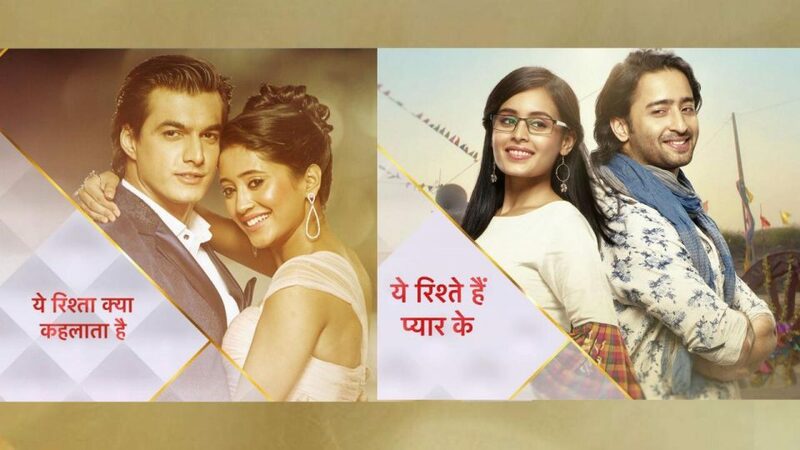 In upcoming episodes we will see that Mishti shares her concerns about marriage with Kartik and Naira. Meanwhile, Abir finds Kunal’s flight tickets for London and taunts Meenakshi about it. To know more keep watching Yeh Rishte Hain Pyaar Ke on Star Plus. Gathbandhan :- Dhanak and Raghu to Join hands in Colors Show..
RadhaKrishn :- When Ayan and Radha return..
Who is the most versatile actor of all times? Samaksh Sudi excited about Bollywood debut. RadhaKrishn :- Krishn to fight & kill Kans’ sent demon ‘Keshi’! From white denims to floral dresses, Asmita Sood styles it up this summer! Vote :-Who is the most versatile actor of all times?